SKLZ have defined a new category of sports training through skill and performance accessories and programs, and the collaboration with Power Plate allows innovative integration of whole body vibration to compliment and enhance various SKLZ products, preparing teams and individuals for training and competition and also optimizing recovery for improved performance. A pro footballer in his teens and early twenties, Steve has more than 20 years experience in sport and as a leader in global fitness coaching, 121 training, management, leadership and education. A movement and performance specialist, FA Licensed Football Coach, international speaker and Fellow of Applied Functional Science with the Gray Institute, Steve has also collected qualifications from EXOS and the World Football Academy. 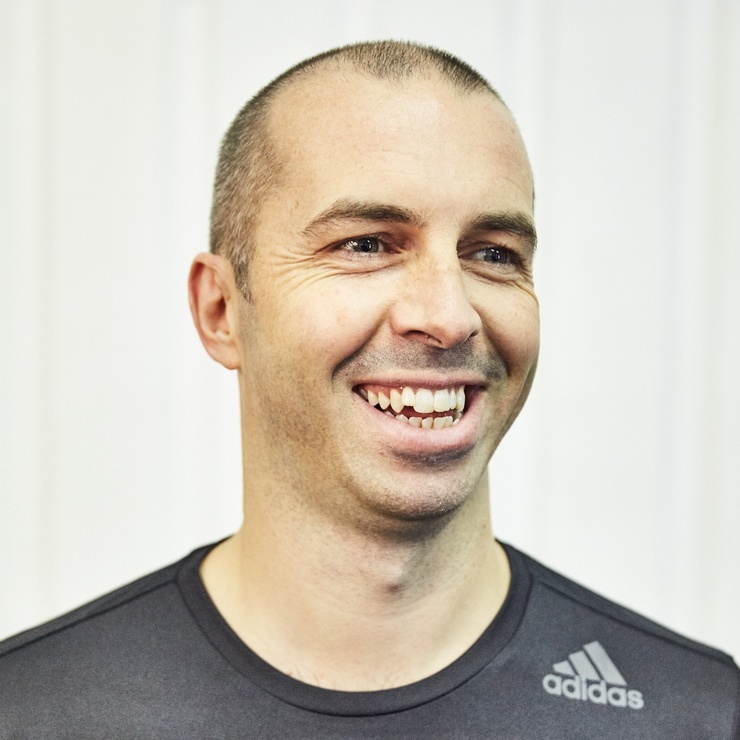 For the last decade, Steve’s worked extensively with whole body vibration training and therapy across all areas; from elite sport to rehabilitation, and has delivered high performance education to elite teams and organisations all over the world. As Director of Education for Power Plate and International Educator for the Gray Institute he is able to combine his passion for movement with the science of whole body vibration. Watch more of Steve’s videos here or follow his story @powell10steve.